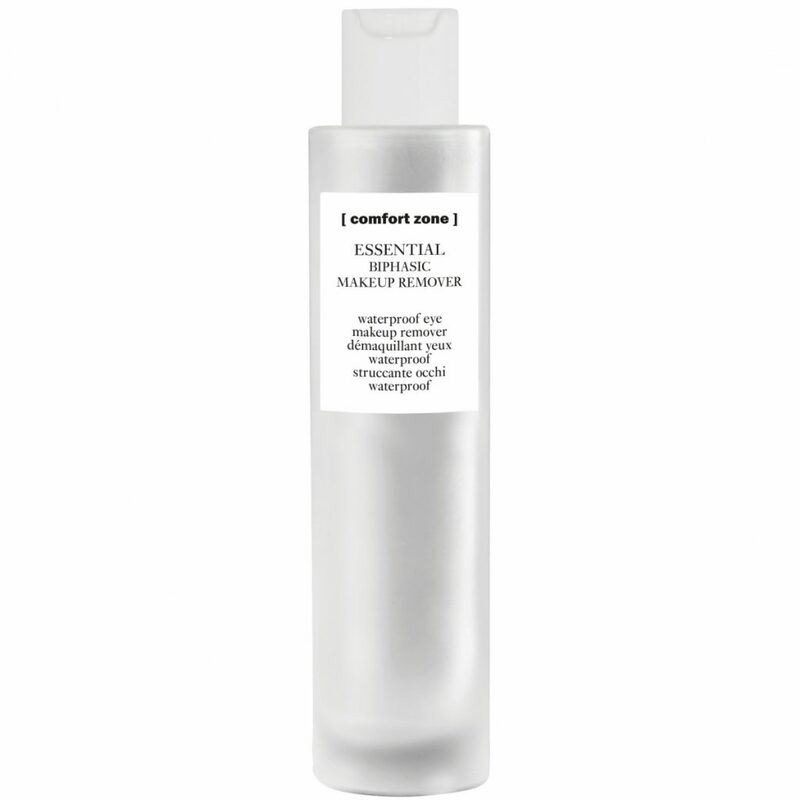 Our fab new [comfort zone] makeup remover should be part of your essential daily routine. It’s a delicate biphasic solution for the removal of eye makeup and for the gentle treatment of this delicate area. It may be gentle but it will banish even the boldest, most adhering, water resistant makeup. It’s fragrance free which is great news for sensitive skin and leaves your skin feeling soft and smooth. And a little of the product goes a long way so the bottle last a good few months. Free from silicones and has 98.6% natural-origin ingredients.